Through a combination of increased environmental awareness, customer demand, and federal regulations, a large number of American industries are scrambling to become more ‘green’ and keep up with the ever-changing landscape of environmental protection. Global warming, polluted rivers, unsafe drinking water—a great deal of environmental problems can be linked to irresponsible practices done by businesses in the past, and modern businesses are looking to find ways to avoid making the same mistakes. This applies to actual shipping materials, too: a lot of waste generated by warehouses stems from cardboard boxes, wooden pallets and crates, and the like. Work with local recycling centers to dispose of what you can, and attempt to repurpose the rest (like un-usable cardboard and foam packing material). 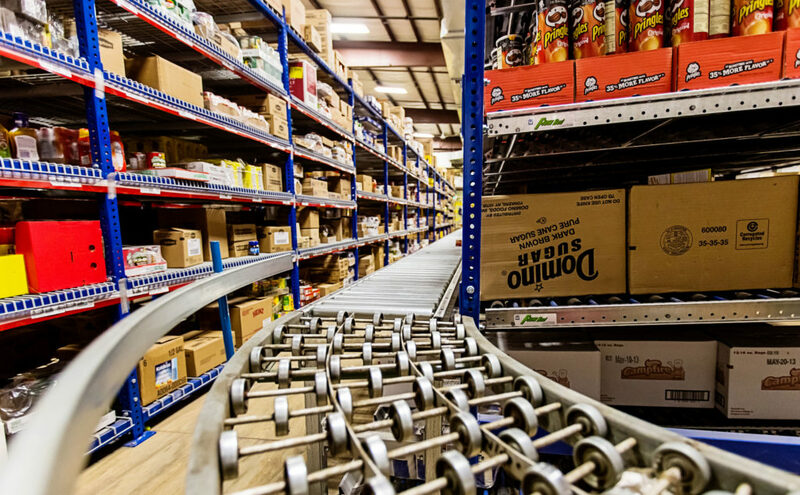 Lower utility usage: Warehouses are notorious for shifting temperatures during the more extreme times of the year, but there’s ways to keep your workers safe while reducing your utility usage overall. The biggest thing is to avoid blocking vents with bulky storage options—use more ‘option’ fixtures like wire shelving and pallet racks to keep warm and cold air flowing around the building as needed. Strategically placed floor and ceiling fans will help with circulation in many cases, too. Also, make sure to properly insulate your building as well. Leaky doors and windows can cause the utility bills to go up in your warehouse just as they do at home. Audit and reduce internal waste: A lot of warehouses consider ‘waste’ to be anything physical that they need to dispose of. This isn’t wrong—many warehouses could stand the occasional audit and review of how they handle physical waste such as garbage, recyclable packing material, un-recyclable material like shrink wrap, and so on. Make sure your shipping and receiving areas have a plan in place to dispose of these goods as able. However, waste can come from other areas, such as an increased carbon footprint due to the overuse of forklifts. When possible, consider finding greener transportation methods such as gravity flow conveyors to reduce the use of vehicles inside the warehouse.